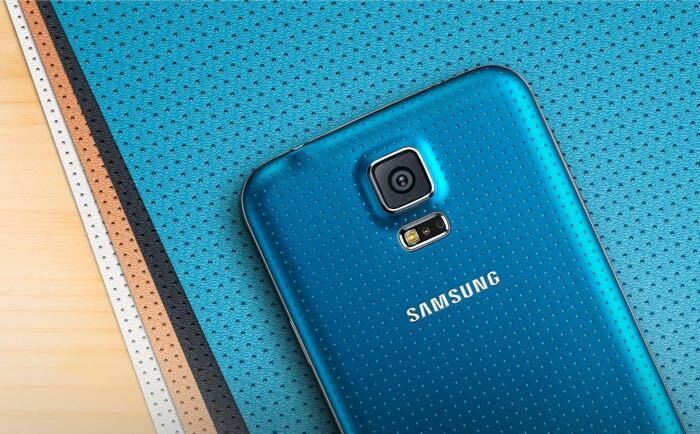 What’s the real difference between the Samsung Galaxy S5 and S5 Plus? When iPhone came out with their variants, the iPhone 6 and the iPhone 6 Plus, the difference was obvious. So when Samsung — a brand that isn’t exactly a vanguard of subtlety when it comes to product launches — quietly unveiled the S5 Plus, I got confused. Didn’t they just release the S5 in February? 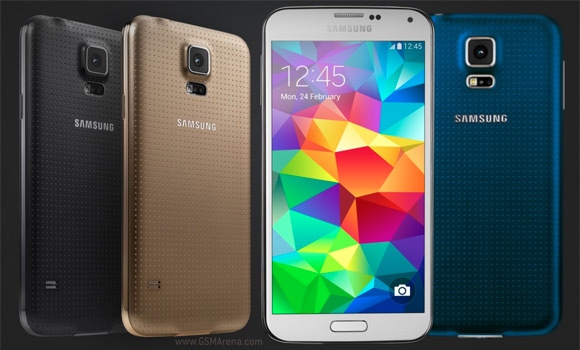 Did they add ‘Plus’ because it’s bigger than the S5? Why aren’t they making more noise about the product — was there something wrong with the old one? Should I tell all my friends who bought the S5 to trade in their just-bought-S5s for this ‘Plus’ version? Yes. No. 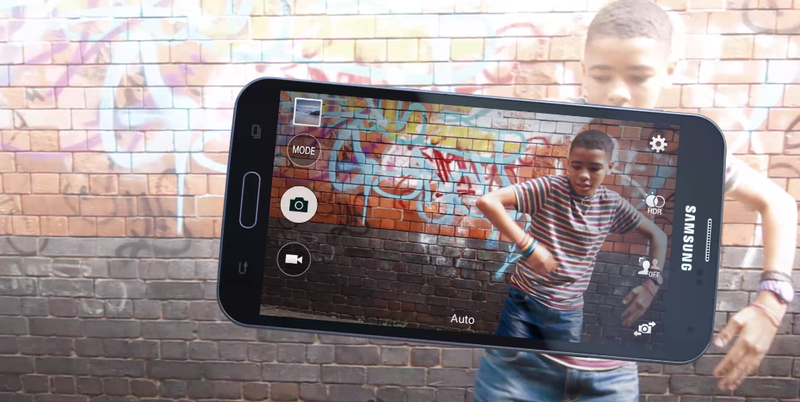 And no—apparently, Samsung just felt the need to release the world’s fastest smartphone. Why they did so quietly, is beyond me. Anyway, it seems the late season upgrade to the Snapdragon 801, which is what the S5 (and Note 4 as well as Nexus 6 phones) runs on, has been upgraded to an 805 chipset — Qualcomm’s turbo charged and most efficient chipset to date. But unlike the iPhone 6/iPhone 6 Plus duo, where one is visibly bigger than the other, the S5/S5 Plus are aesthetically identical to each other. The only way you can tell the difference is when you notice just how fast the S5 Plus runs — at least, until Motorola introduces the Droid Turbo, which will also apparently run on the 805 chipset. Improved bandwith memory, which serve to lower the phone’s multitasking bottlenecks. A better processor (now running on Krait 450 vs. 400). Better 4G performance allowing for 300Mbps downloads. Other than that, it still retains the 5.1”, 1080p screen, a 16MP camera, 2GB RAM, 16GB storage, and 2800mAh battery. On the subject of battery, the upgraded chipset might also prove to be more efficient in terms of power efficiency. Is the S5 Plus a great smartphone? I’m sure it is. But I’ve always wondered how we, as an ordinary, run-of-the-mill, regular users who aren’t about to fiddle and hack the phone’s soft/hardware can really tell the difference in terms of speed. Phones running on the standard chipset seem to be doing fine and personally, I think the most noticeable aspect would be the extended battery life, since the S5 is running more efficiently. So here’s my take on it: if you’re still running around with an S3, then yes, pick up an S5 Plus, by all means. But if you already have an S5, or an S4 even, be patient. Hold out for the S6 and let’s see what Samsung has up their sleeve.